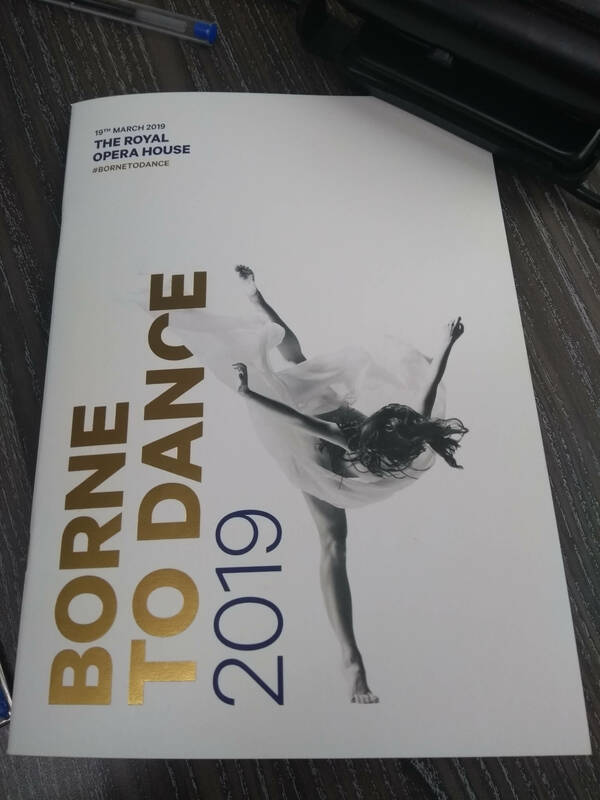 Dame Darcey Bussell and Michael Nunn OBE hosted the Borne To Dance 2019 charity gala evening in the Paul Hamlyn Hall at the Royal Opera House, Covent Garden. 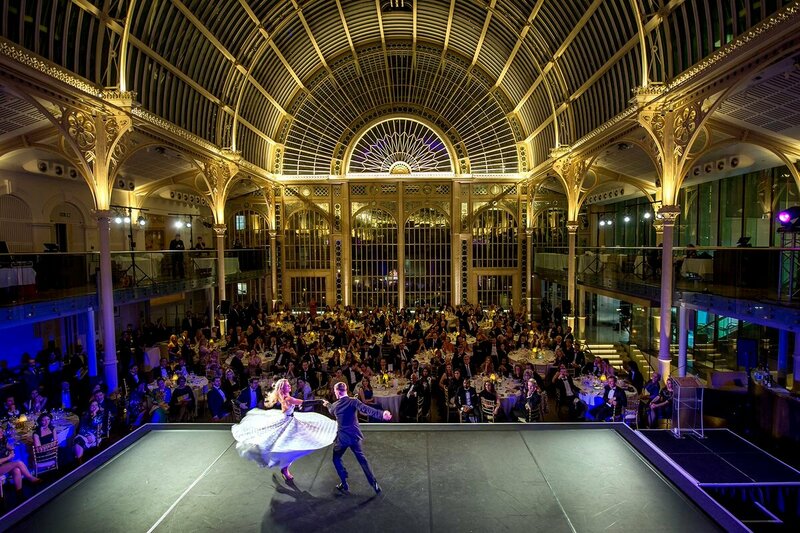 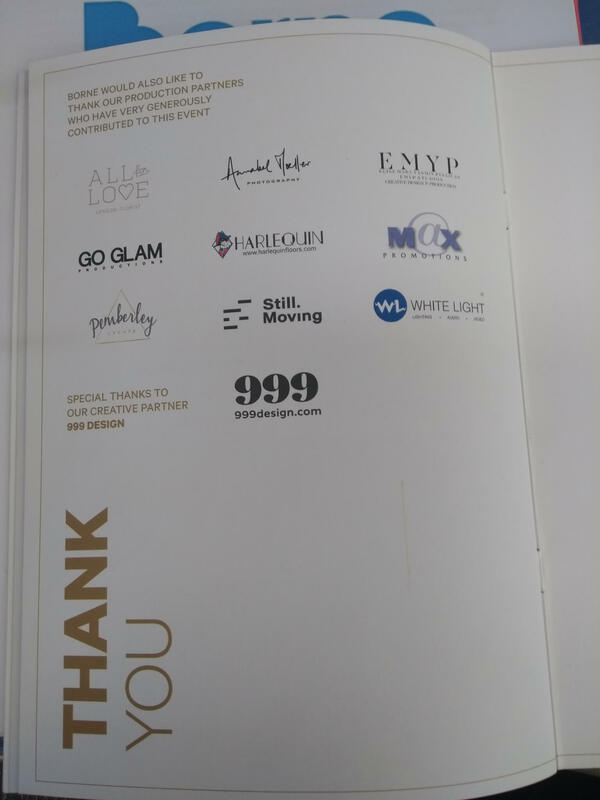 Guests enjoyed breathtaking performances by artists from the Royal Ballet, English National Ballet, BalletBoyz, Matthew Bourne’s New Adventures and the BBC’s Strictly Come Dancing on a specially built Harlequin Liberty and Harlequin Cascade dance floor. 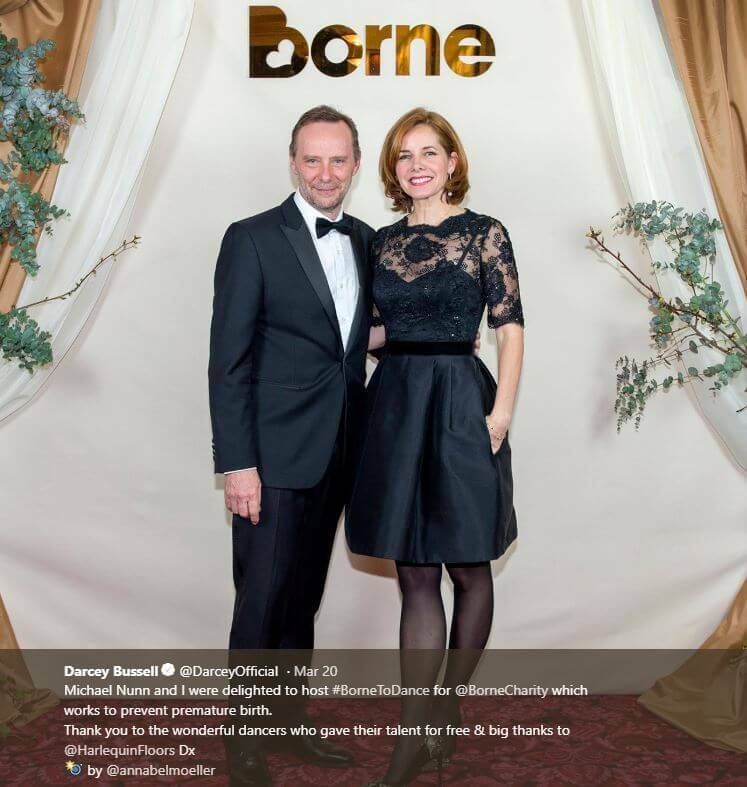 The fundraising event was organised by premature birth medical research charity Borne who are based at Imperial College School of Medicine‘s facilities at Chelsea and Westminster Hospital.